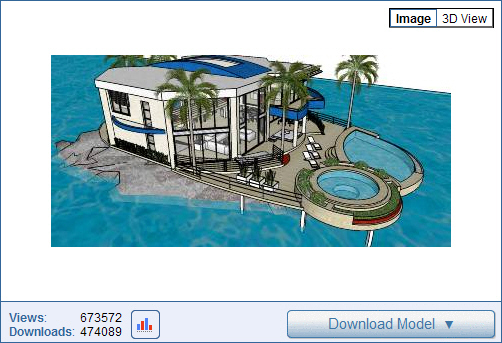 SketchUp has long been known as a simple 3D modeling program. 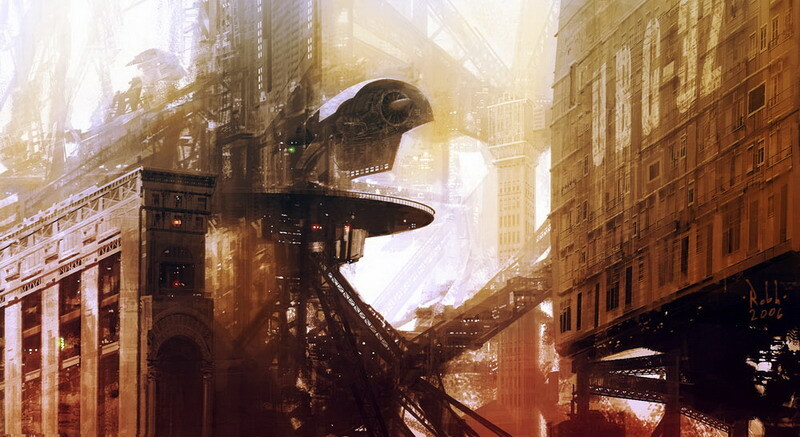 In the hands of a professional designer, it can be used to create amazingly dramatic renderings of imagined buildings. It is also used by movie producers, set designers, and game builders to create magically immersive worlds that provide realistic backdrops to tell their stories — or kill some threatening predator. SketchUp can now be linked to relatively inexpensive three-dimensional printers to “print” physical models that can be held in hand, passed around, and studied without the need for a computer to mediate interaction with an idea. 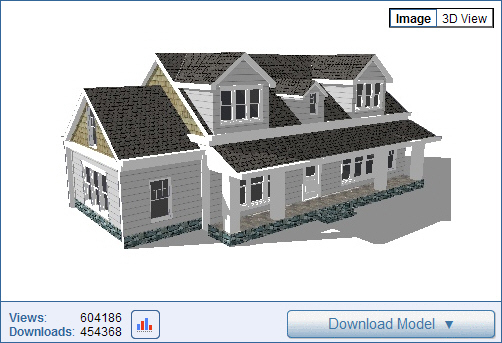 Big box material suppliers use similar 3D modeling programs to plan kitchens, patios, and even houses. Three-dimensional models are effective tools for retailers, because they visually close on an idea and turn it into actual sales. 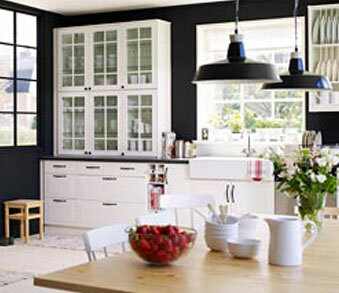 For example, with a few clicks through an IKEA 3D planning program, entire rooms can be laid out, revised, and printed to include a complete list of materials along with total costs, SKU numbers, and aisle locations for pickup on your way to the checkout line. The freedom to explore one’s own ideas using antiquated drafting tools was once an intimidating prospect. It took training to draw plans and elevations, or a vertical section through a room — let alone a three dimensional sketch. Ironically, when complete, old school experts were needed to visually interpret their own solutions, relying on practiced jargon, napkin sketches, and cardboard models to help people “understand” what they wanted a contractor to build. Following professorial edicts, these professionals were more often far removed from the realities of the budgets and priorities of their clients. And unfortunately, the results were not always as they were sold, leaving owners and builders to work through errors, omissions, and misunderstandings that only added to the cost of the final construction. 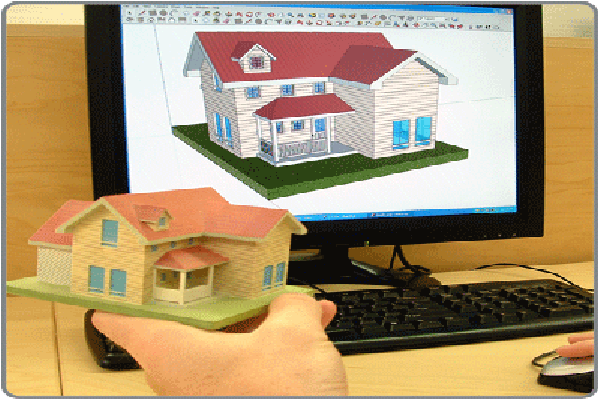 SketchUP has been instrumental in using 3D models to put “everyone” back in control of their own ideas. 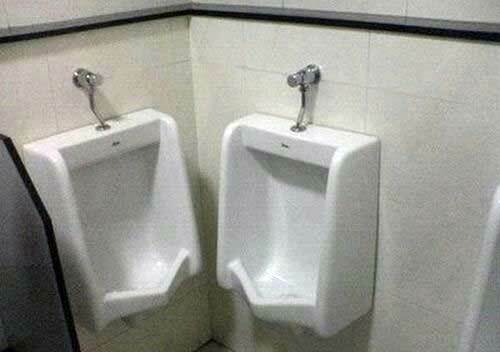 Amateur designers and their builders are now able to work directly in ways that were not possible only a few years ago. Simple 3D modeling and 2D drafting programs have opened doors to completely new self-made architectural expressions. These are intuitive designs. Fantasies really, but not far from what many people pay a professional to create for them. The difference of course, is that a few hours of playing with a model becomes a form of self-expression that can only come from planning, rethinking, and revising one’s own ideas in three-dimensions. When SketchUp first came out, the marketing mantra was “3D for everyone.” The idea was that anyone could use the program to push-pull, orient, and imagine their own scaled solutions in three-dimensions. Neither design or construction are rocket science, and when the results are of one’s own making, even with a few problems and quirks, an owner –built house can be far more rewarding than living with someone else’s ideas. In the end, design is no more than the ability to visually replicate historical or contemporary references that can now be found all over the internet. And construction is simply organized common sense. An assembly of pieces and materials in a logical sequence, according to readily available instructions, backed by builders who in practice often complete their work with barely a glance at a designer’s abstract plans and specifications.